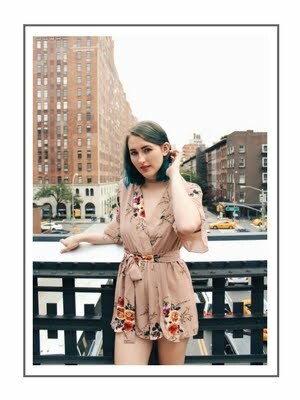 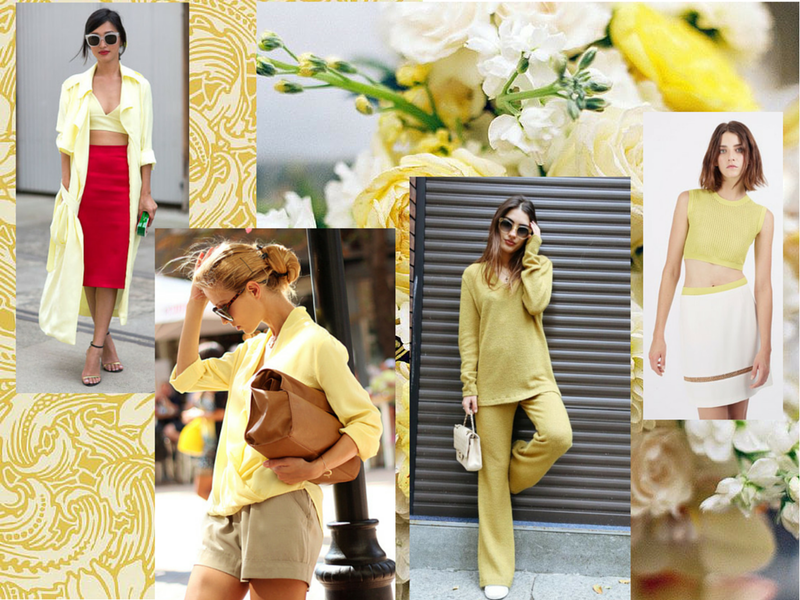 Spring is well underway, which means it's time to start adding some spring/summer color to your wardrobe. 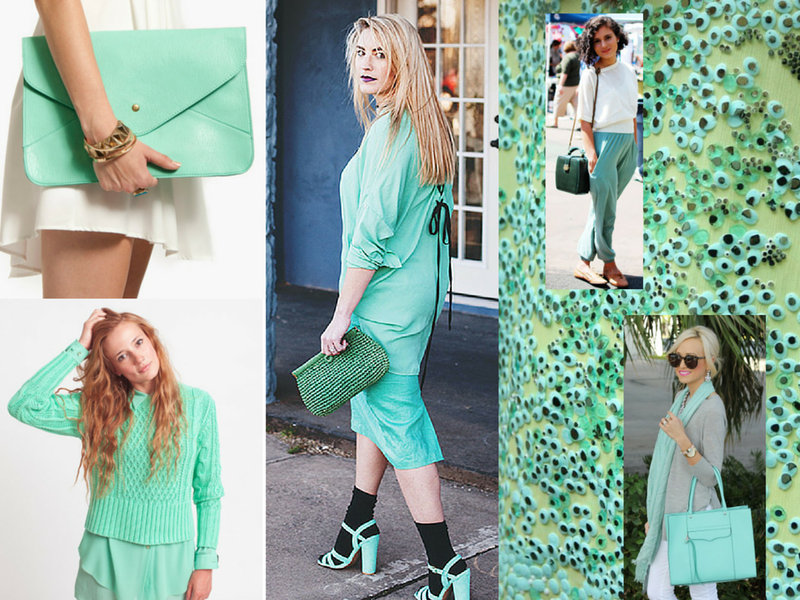 I'm loving on brighter pops to wear with my typical light neutrals this summer. 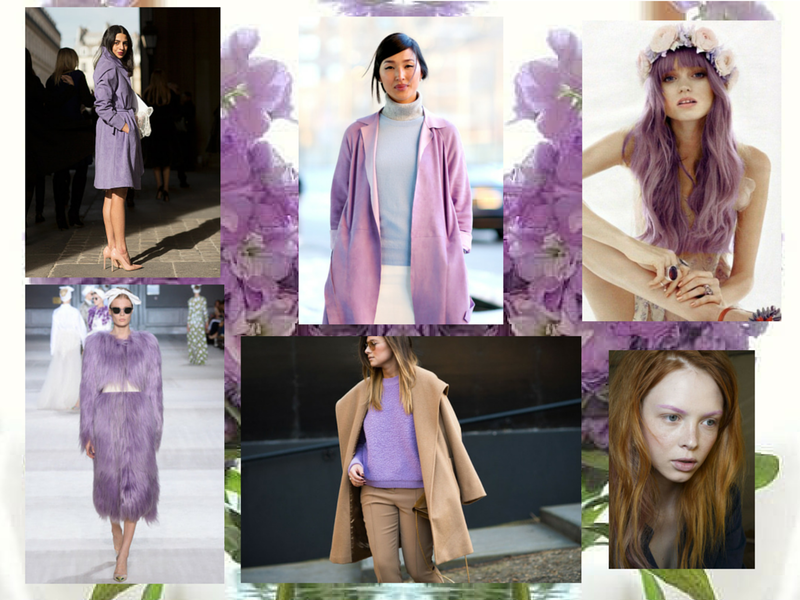 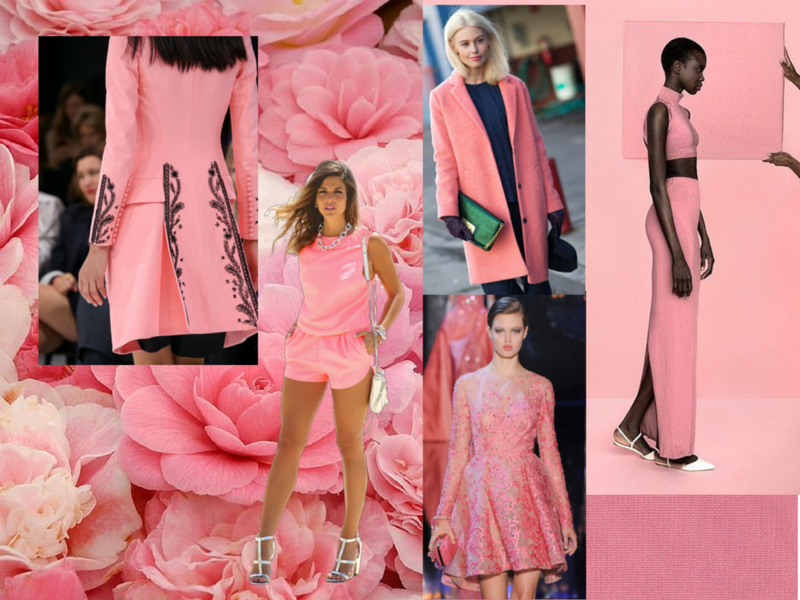 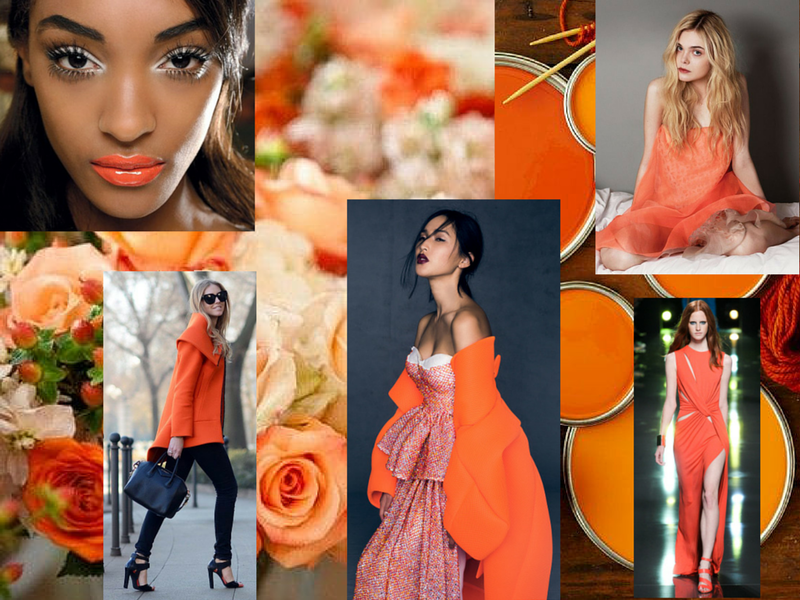 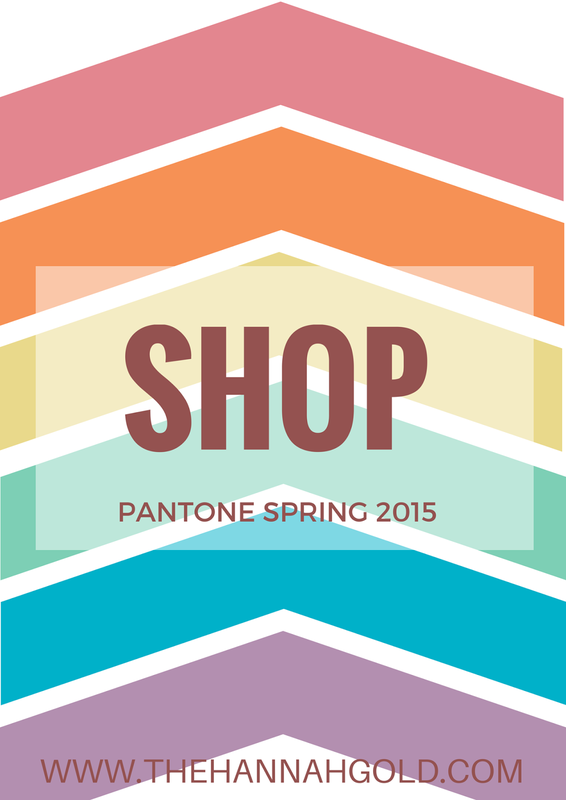 Here's how to shop for color according to Pantone's spring/summer 2015 color guide!